Today, the Indian government took a big step towards cashless transactions across the company today launched the Bharat Interface For Money also know as BHIM application for Android devices. The app has a very simple and ease to use UI, which will help widen its adoption among new smartphone users and small traders. 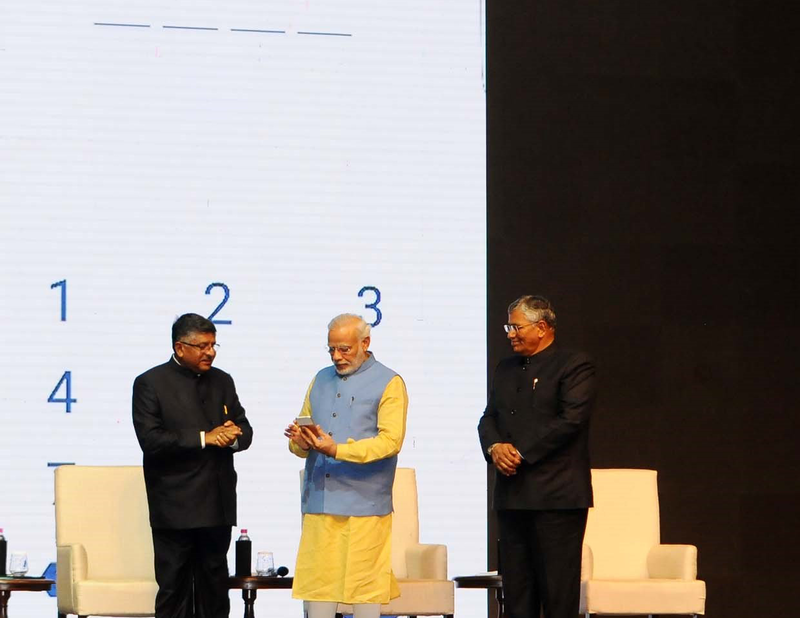 And yes PM Modi is using Google Pixel Very Silver (Color) in the above picture. Unlike Paytm and other similar services, BHIM is directly linked to your bank account and is not a wallet service. This means that any money you send or receive will be directly debited or credited from your linked bank account. Compared to IMPS, RTGS, and NEFT, using BHIM is simple and easy to use. To send money to someone, you can simply scan a QR code or enter their custom payment address that can be set up from within the app. There is no need to know one’s bank account number, IFSC code, or other such details. For now, there is a restriction of Rs 10,000 per transaction and Rs 20,000 within 24 hours while using BHIM. 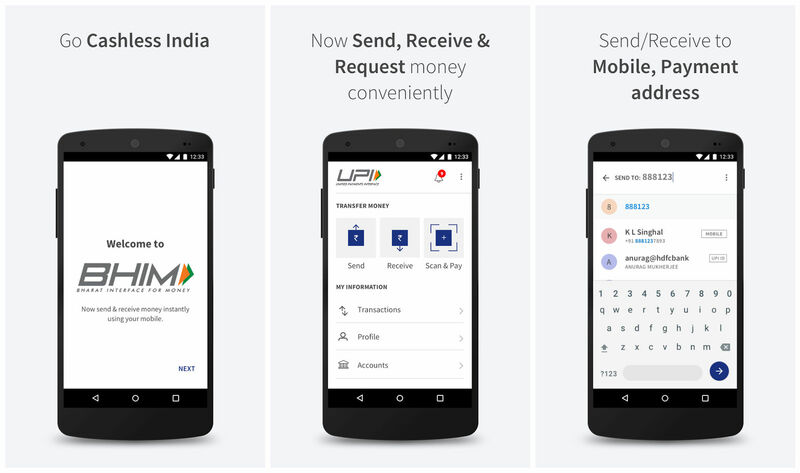 There are no charges for using UPI as of now, though this might change in the future. Since UPI and BHIM are relatively new, mass adoption will take time. BHIM and UPI are supported by 31 banks, with the app switching to traditional IMPS for banks that don’t have UPI support.